In pharma marketing, strategy leads creative, not the other way around. When our client AstraZeneca won Gold at the International ECHO™ Award, recognizing Fit2Me as one of the world’s best marketing campaigns, their design partners at Ayogo were proud as punch. 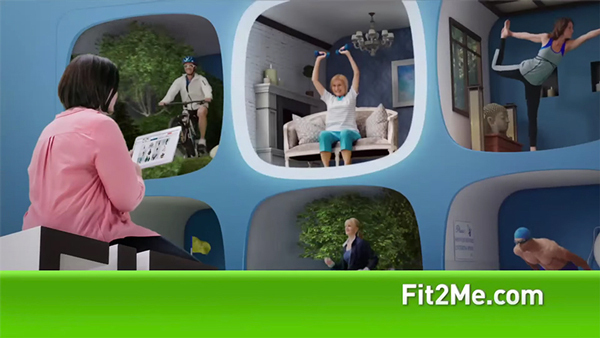 MRM/McCann created the ad campaign work for Fit2Me. My Plan. My Way. and several partners worked on AstraZeneca’s Fit2Me campaign. 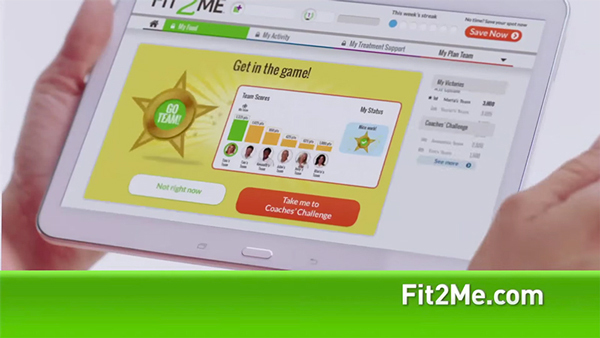 Ayogo designed and built the entire user interface for the Fit2Me Coach Digital Tool (Fit2MeCoach.com). 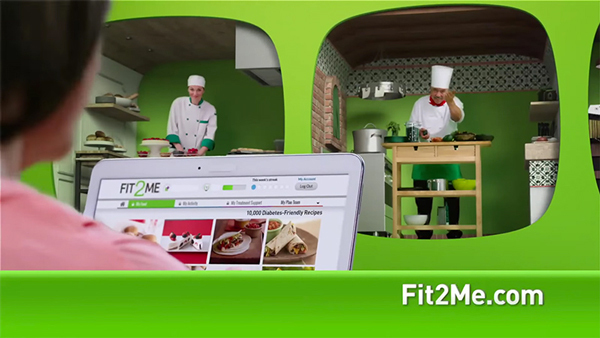 Fit2Me is a strong example of a collaborative, pharma marketing strategy. The ECHO Awards assessed Fit2Me’s striking creativity in the context of Fit2Me’s business strategy and its concrete results. We congratulate our client AstraZeneca on this important win, and send kudos to MRM/McCann. We applaud AstraZeneca’s Director of Consumer Marketing for Diabetes, Marci Hanlon, who coordinated the business strategy, championed the vision and oversaw the multi-agency project. If you agree that strategy leads creative, and you have a clear idea of your business objectives, let’s talk! Ayogo’s award-winning design team will work with you, taking a holistic, results-oriented approach to marketing your pharmaceutical product. All above images are from the ‘Fit2Me. My Plan. My Way.’ commercial.